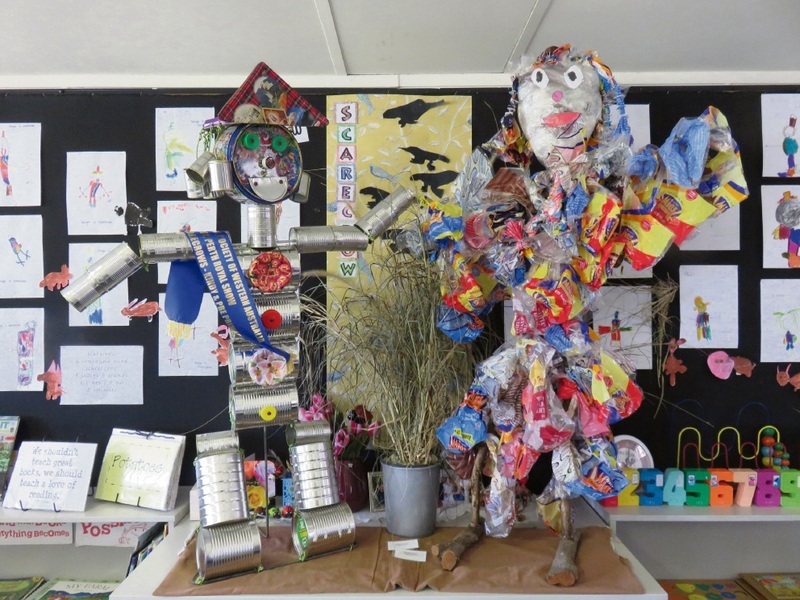 CAMPBELL Primary School’s efforts in creating scarecrows out of cans and old bread bags have been rewarded. 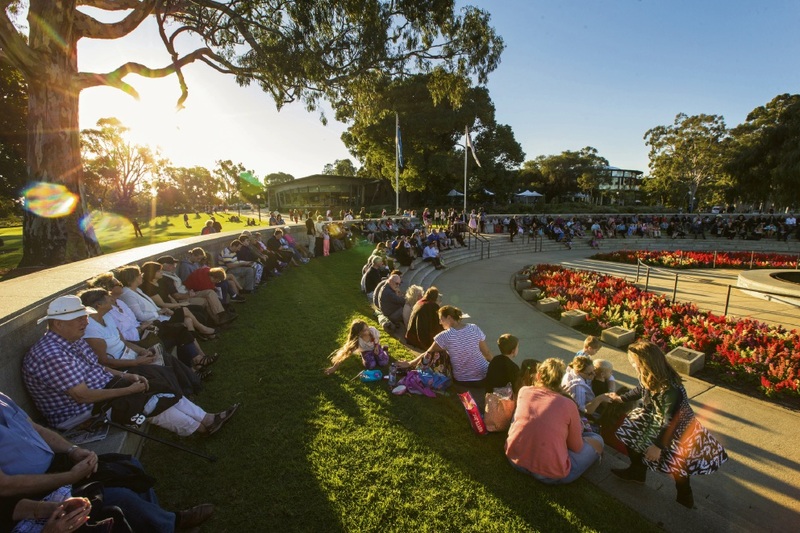 Along with all metropolitan schools, Campbell Primary School’s was invited to compete at the Royal Agricultural Show of Western Australia in the Sustainable September Scarecrow Competition. The school entered two scarecrows in the kindergarten/pre-primary category and were the recipients of one of the two ribbons awarded. School early childhood classroom teacher Maxine Wylie said it was about involving the children in aspects of sustainability. Scarecrows and props had specific criteria about the size, the use of sustainable and recyclable products and had to be free-standing. One of the scarecrows was made out of bread bags and the students used their fine motor skills to carefully twist the plastic bags and manoeuvre it through the holes drilled in the wood frame. The other one was made out of tin cans and used a drill to make a hole in either a tin or parts to make the facial features.